In 2003, Peter Fong opened up Ganache Patisserie in Yaletown, Vancouver. 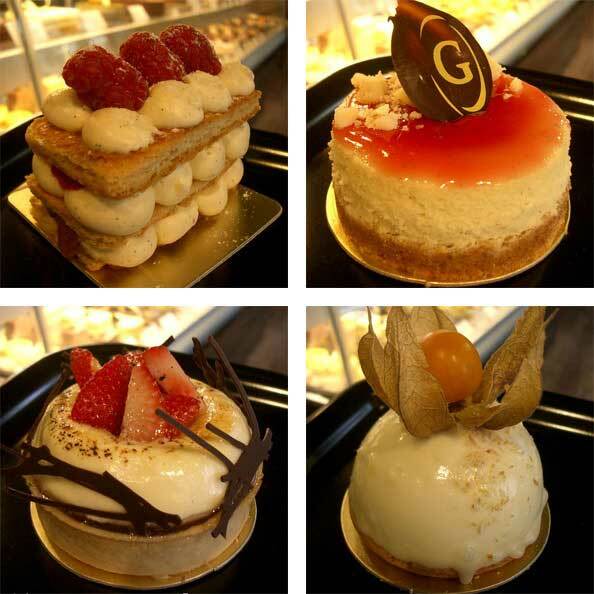 Ganache is a modern patisserie, which offers a good and diverse selection of individual pastries and cakes. They range from the classics like crème brûlée, lemon tarts and napoleons to seasonally inspired creations. They also produce chocolates, bon bons, french macaroons and one of a kind wedding cakes. Ganache offers a level of creativity and risk taking that not many pastry shops in Vancouver offer and this is precisely the reason why I recommend it. Posted by Sam at 4:51 p.m.